A.I. in mixing and mastering is still a little elusive? We try to make it all more tangible by telling you what goes on when the smart:filter of smart:EQ 2 is at work and giving you examples. Hibernation is over! 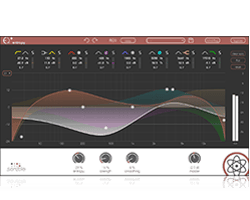 Use that spring fever to create fresh sounds with our plug-ins and save up to 50%. 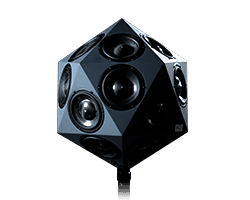 As in other fields, many technologies have made things more comfortable, affordable and accessible in audio production, manipulation as well as distribution; and A.I. isn’t an exception. Grammy-winning mixing engineer Ariel Borujow about how he learned his craft, which artists have inspired him and what advice he gives to aspiring audio engineers and producers. The ml:mio translates effortlessly between MADI formats. 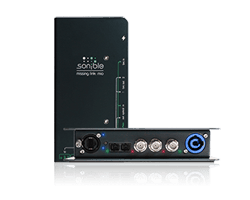 We’re currently looking for motivated Software Engineers with a passion for audio. Interested? Apply now! 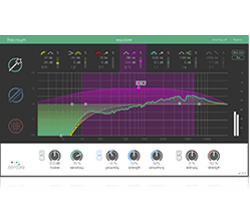 Use smart:EQ 2’s states to master rapidly changing characteristics in a single track. We show you how by using the example of a dialog. Join IMSTA and SAE Institute as they host IMSTA FESTA Miami – Saturday, February 23, 2019. 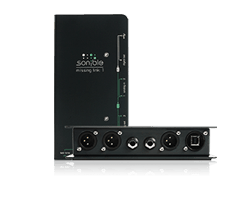 Come by and check out the awesome sonible plug-ins. 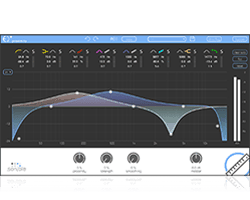 With a comprehensive set of bug fixes and some whole new features, smart:EQ 2 got brushed up for your mixing and mastering processes. 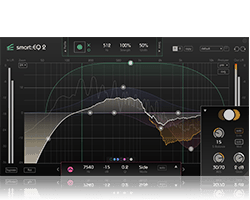 Different instrument profiles prime smart:EQ 2 towards particular sound sources. Check out the tutorial and get started with your own custom profiles now! 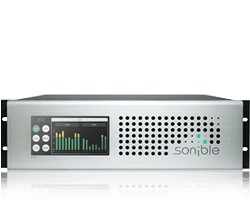 sonible’s d:24 multi-channel amplifier delivers brilliant sound for high-end audio installations in science, research, and industry – reliable, true to the signal and unique in its class. Reliable, true to the signal and unique in its class. For 16 years Marian Kuch has supported bands such as The BossHoss or Efterklang as their audio and event engineer. With him on the road: sonible ml:mio. Why the audio engineering community has rediscovered Mid/Side processing and made it a part of its standard repertoire. 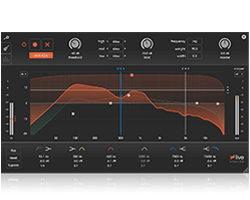 Mixing crisp and transparent drums that cut through the mix remains a challenge. M/S processing offers new possibilities and more flexibility.